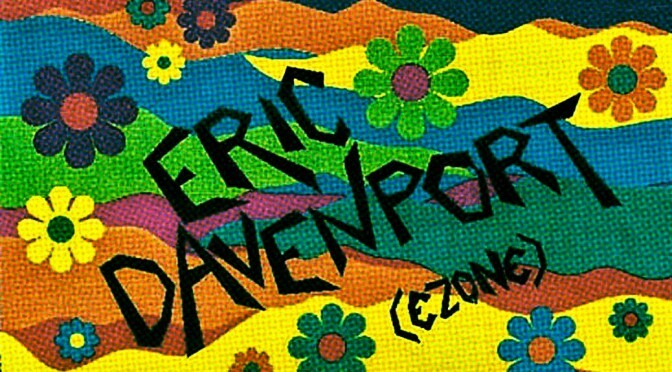 DJ E-Zone, better known as Eric Davenport, with a nice selection of house and techno from 1992. This tape is sick. Love hearing new old skool stuff I’ve never even heard before.. This mix had a lot of tunes I wasn’t familiar with. 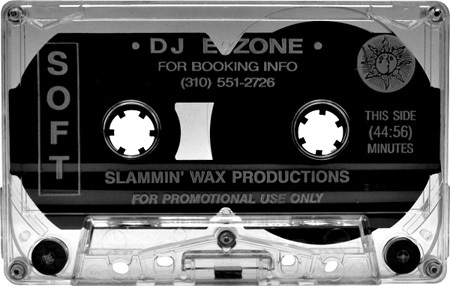 Givin love for the selection n programing, bout 20 years ago now! In the day mixing skills.. I love playing oldschool tracks out.I’ve even been called out on a certain few like. 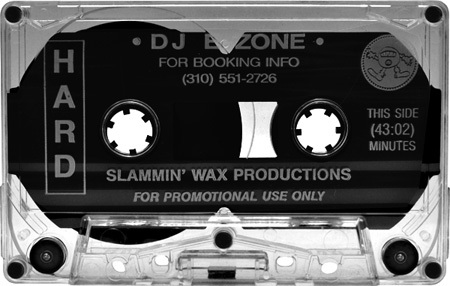 Whoa buddy: That track “belongs” to this Dj or that Dj- whatever…I’ve never heard this tape either. Missed out on these when they came out. These songs are textbook classics. It definatly proves that classic and all music should be anyone’s to play. Also, Eric D can mix like a MOFO. So word! Cool Post Simfonik!